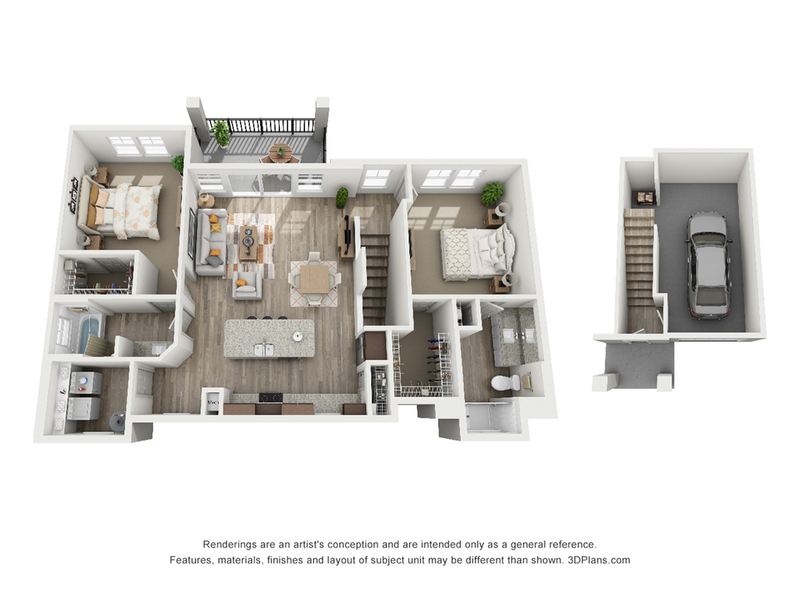 Champions Vue is home to a selection of custom-built one-, two-, and three-bedroom apartment homes in Davenport, FL. 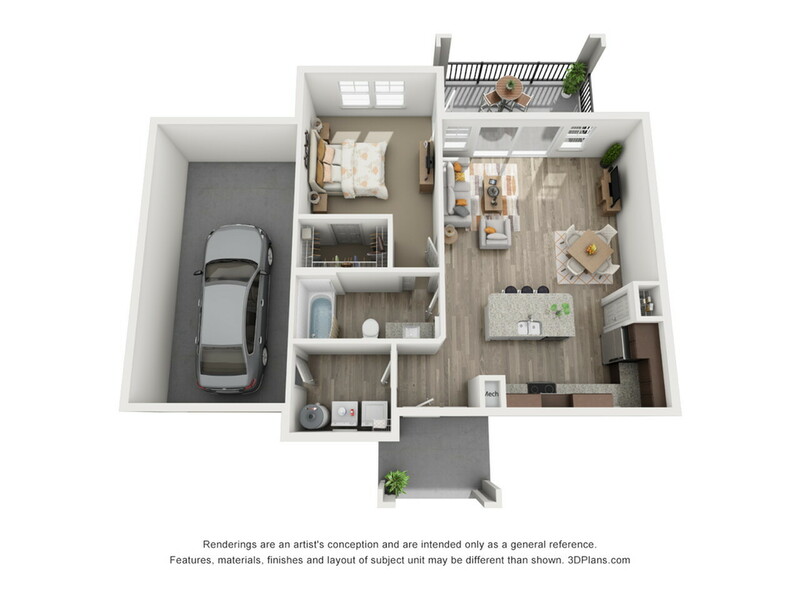 Here comfort and convenience blend, creating a home perfect for any lifestyle. 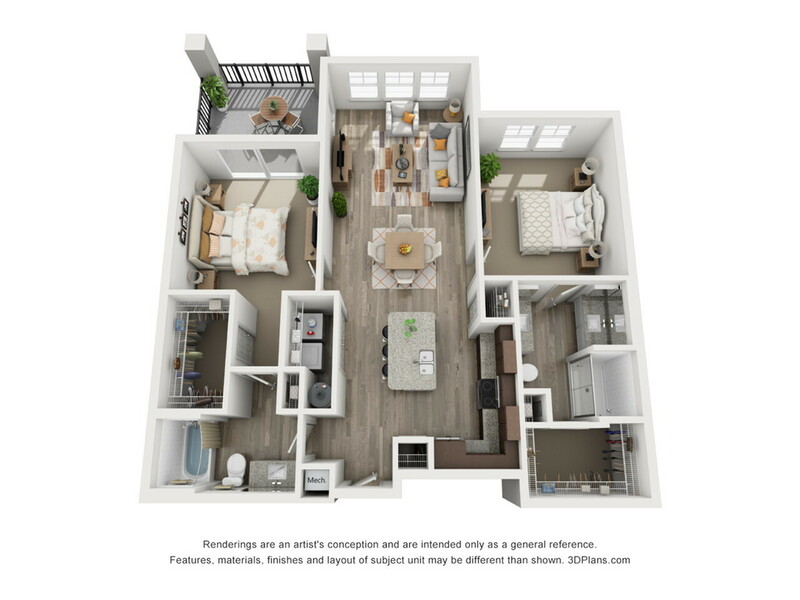 Our unique residences are designed with kitchen islands, stainless steel appliances, and open-air lanais in every unit. 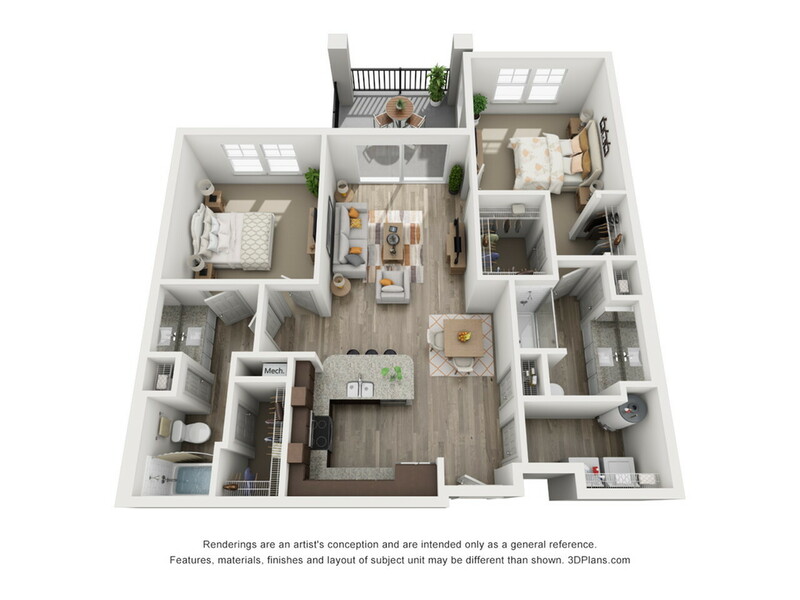 Enjoy open-concept layouts in every apartment, providing room enough for everything you need to live the way you want. 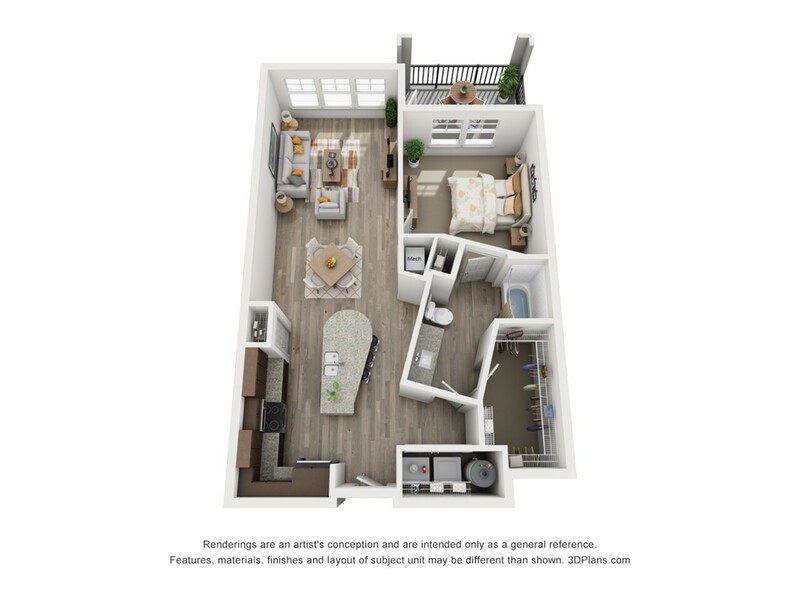 Our open and airy interiors make every room feel inviting, and our large windows let in plenty of natural light. 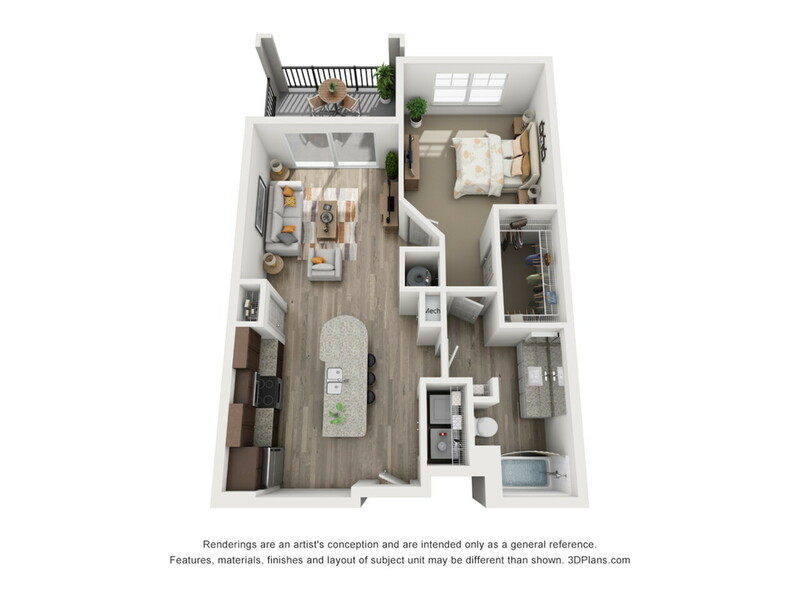 With competitively priced options and a large selection of layouts, you'll be sure to find the perfect apartment for you. 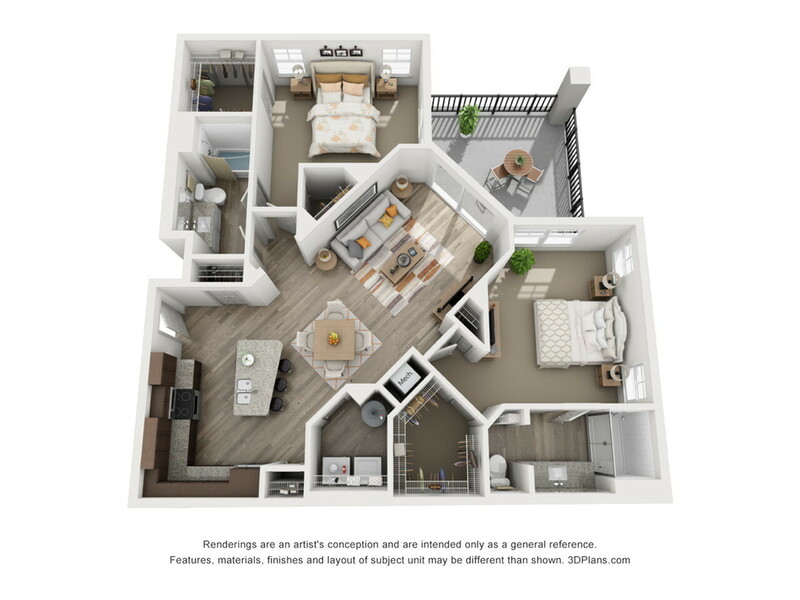 We know moving is a big decision, and we aim to make it a little easier. 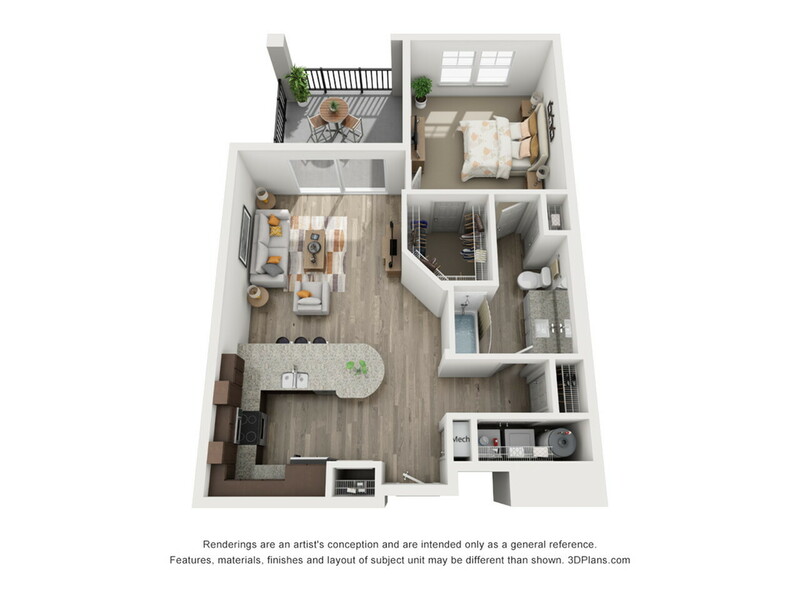 Each apartment is pet-friendly with few breed restrictions, so you don't have to leave your pets behind in the move. 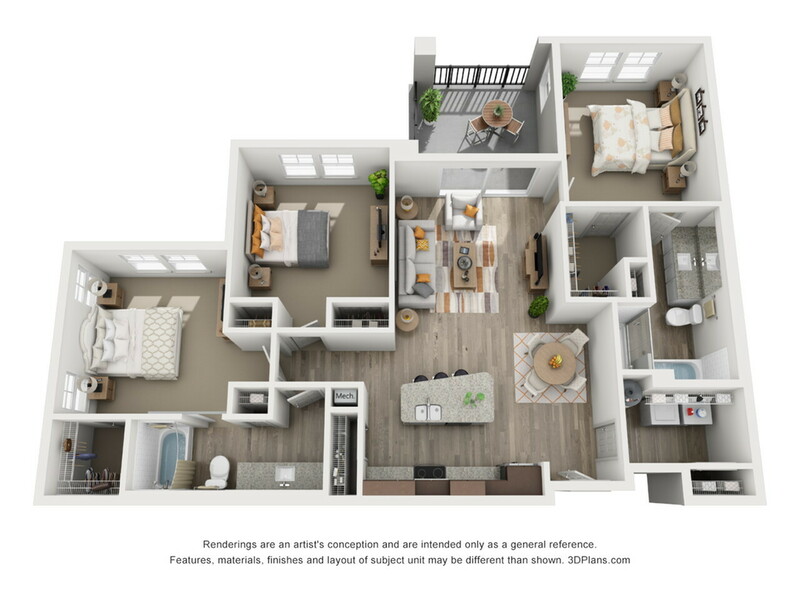 Once you've found the floor plan that's perfect for you, give us a call today to set up an in-person tour!